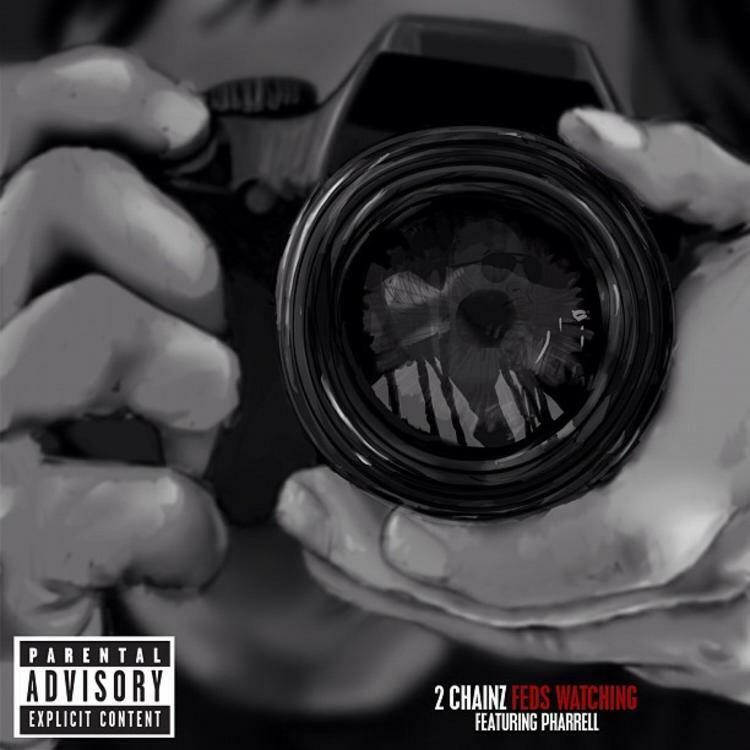 2 Chainz releases his brand new single "Feds Watching", featuring Pharell. This serves as the first offering off his sophomore album. Track available for purchase via iTunes. Listen to Feds Watching , the latest track from 2 Chainz, featuring Pharrell. The cut dropped on Monday, June 3rd, 2013. 2 Chainz's future brightens with every new release, and Feds Watching certainly isn't an exception. It's a fitting addition to a solid catalogue that 2 Chainz has been developing since stepping foot in the game. We're excited to hear more. Have you heard 2 Chainz's Where U Been (Prod. By Mike WiLL Made It), featuring Cap-1? If you're down, make sure to visit 2 Chainz's profile page for the newest info, news, songs, and mixtapes. Check out 2 Chainz's Facebook and Twitter. Man these shoes I got on these are the hardest I've done seen"